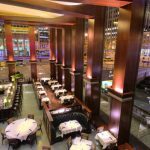 T-Bar Steak and Lounge is not your average New York City Steakhouse. 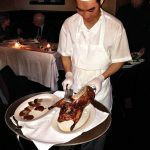 Located in the comfortable Upper East Side neighborhood filled with small quiet restaurants, T-Bar is a fun and vibrant atmosphere with a modern twist on great traditional American steakhouse. 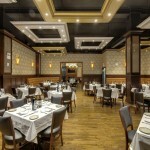 Established in October 2007, this restaurant brings a whole new crowd of people rushing up to the Upper East Side. 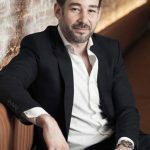 Owned by restaurant veteran from the Lenox Room, Tony Fortuna, and managed by Sara Ruiz, this team has successfully made outstanding food even better in a contemporary way. T-Bar does not have the dark and ominous typical steakhouse ambiance. Instead it uses bright greens and oranges with straight modern lines mixed with eccentric patterns. Glass light fixtures echo off of the adorned designs effortlessly. 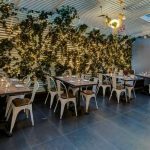 Every room of the restaurant uses different textures that complement each other making a new and exciting environment for an overall dining experience. Dark wood details with white tile accents against the bright colors give a clean fashionable look that can draw in any type of crowd. The bar showcases signature cocktail like the T-BAR Cosmo for any mood you are in. The lounge makes a perfect area to enjoy drinks from a vast list of red and white wines and cocktails, and includes a complete bar menu. 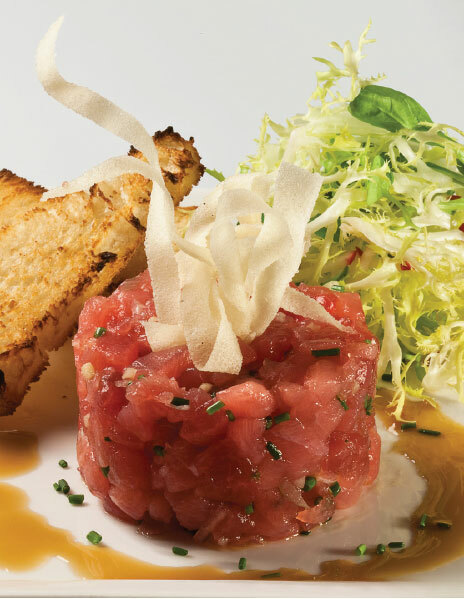 Executive chef Ben Zwicker, also the previous chef at the Lenox Room, has undeniably taken the menu to new heights. 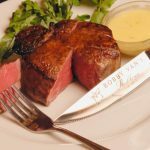 He has formulated sauces such as the béarnaise and au poivre that will give any steak an extra kick. They offer a lunch, dinner and brunch menu. 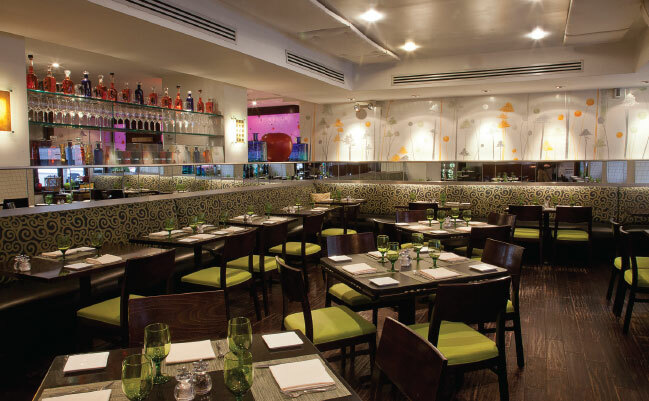 Signature appetizers include Yellowfin Tuna Tartare and Seared Spanish Octopus, four prime cuts of steak and Crispy Long Island Duck for entrees, and the always satisfying Banana Parfait Mille Feuilles or Strawberry Sundae for dessert. Each item on the menu features T-Bar’s own modern touch. 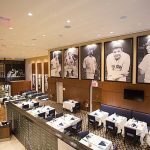 Along with the steak bar, the raw bar features an array of different tartars to suit any palate, as well as fresh seafood options such as tuna, branzino and salmon. 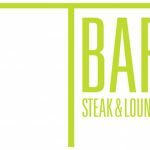 T-Bar Steak and Lounge is the perfect example of a new way of American dining in style with new world items, while keeping the cuisine rich and inventive to keep guests guessing and always coming back for more.